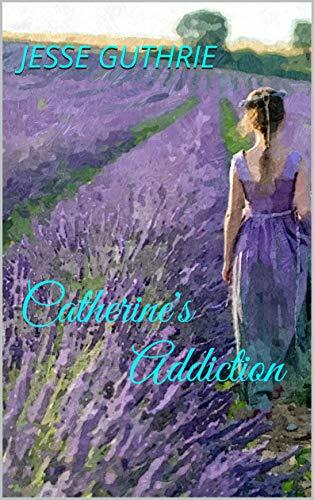 The first book in a series, Catherine's Addiction is a discovery of life, love and ambitions. Catherine finds herself discovering new feelings about her friends and lovers as well as her new lifestyle in Paris. 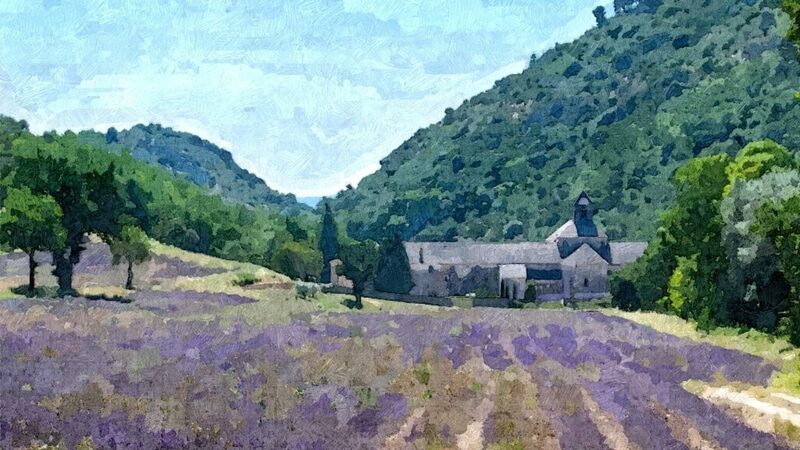 The University life and her Art studies teach her not only about painting a dream, but also living one. But like many dreams in life, she finds that they can quickly turn into nightmares and confusion. René, one of the older students in her Art class becomes an unexpected distraction to Catherine’s plan of becoming an Artist, and Nikkei, her fellow student becomes part of that distraction. Catherine struggles with her love for both of them. Finally having some life altering epics she learns her true desire and gives up part of herself to follow those dreams. If I can't physically be in the Indian Himalaya — neck-deep in all its adventure and romance — the next best thing is to go there mentally. 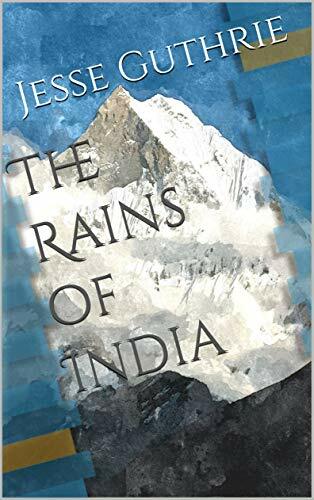 In the pages of The Rains of India, a new novel by the former Boulder, Colorado, local) climber Jesse Guthrie, I see dusky sun-rays kissing Hindu temples, waves tumbling alongside beach-side bungalows in Goa, and Sherpas winding up frosted peaks. This suspenseful and touching love story follows a young American and his travels and travails abroad, both in the mountains — including a dangerous ascent of the sacred peak Shivaling — and in matters of the heart. Throughout this page-turner, Guthrie weaves together unexpected plot turns, poignant dialogue, and an alpinist's passion for the Himalaya. His words flow easily from one adventure to the next as the reader enjoys the ride. 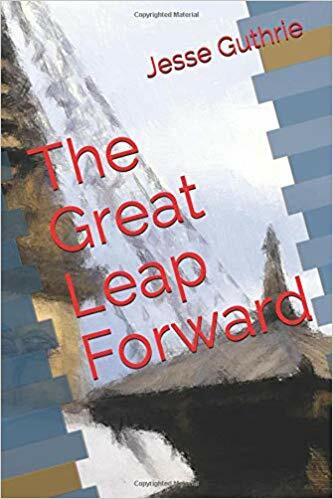 The Great Leap Forward starts when Dave learns to deal with his past and to keep it from interfering with his dreams for the future. He returns to the Himalayas and finds himself at the bottom of Annapurna with his best friend Martin from Germany. He survives the incredible physical challenge of climbing the South Face, only to be shattered by the mental struggle of his relationship with Catherine afterwards. Aimlessly wandering the streets of Kathmandu, Dave’s life takes a new turn. He meets Kena, a beautiful Nepali woman. They both learn about new languages and cultures as their love and lives become entangled and develop into a whole new level. Catherine returns to his life, along with her new lover, Andrea, Martin’s old girlfriend. Together they experience life, love, adventure and the Great Leap Forward. 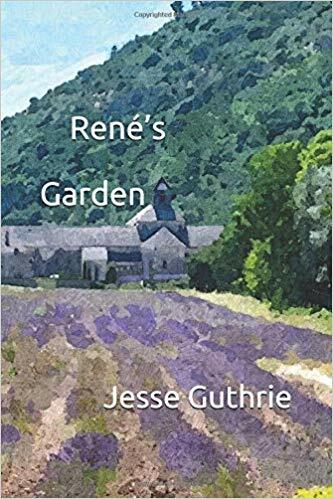 René’s Garden: This is book four in a series which follows René throughout trying times in his life in search of lost love and adventure that leads him to make difficult decisions based on his hopes. Isabelle is on her way to discovering that what she wanted is not at all what it's wrapped up to be and the exotic adventure of traveling through the Sahara Desert with René’s best friend was the first step to discovering enlightenment and wisdom through pain and suffering. 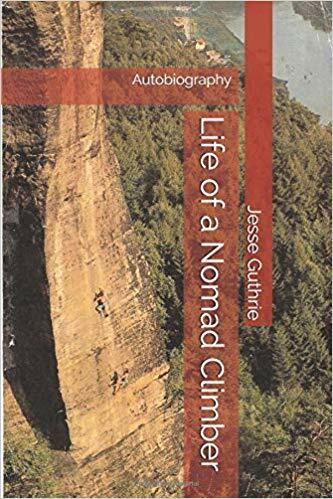 Jesse Guthrie’s memoir, Life of a Nomad Climber, is a narrative of his days as a wandering rock climber, a who’s who of old-school badasses told by someone who was there. In his stories Jeff Lowe makes an appearance on Makalu, Wolfgang Gullich and Kurt Albert speed around in BMWs, and Jerry Moffatt rips the local campus board.While Guthrie’s memoir (self-published) initially looks unpromising, it is worth reading for his ultimately enjoyable stories from a life of bronco riding, paragliding, cobra taming, and climbing.The book is filled with authentic and hilarious moments: Jesse and his buddies ask waitresses if they can eat dropped fries for free and they warm up in front of dryers at the laundromat when heavy rains hit the Gunks. Unlike some who write climbing memoirs, Guthrie is upfront that his life’s pursuits are the result of a genuine adrenaline addiction, writing, “My whole life had always been about adventure and danger.” Guthrie also addresses some horror stories, including his own near-death experience when rockfall knocked him unconscious for days. Given the severity of his habits, we are genuinely happy to have Jesse around to write his book.